Stand your ground laws protect a citizen’s right to self-defense. Find out what the laws are in Texas and when they can be applied. When Is it Legally Acceptable to Use a Stand Your Ground Defense in Texas? Headlines featuring stand your ground laws seem to be more common than they were a few years ago, and because of that more people have become curious about what the laws are and how they are designed to protect citizens. These laws, created to protect individuals from becoming victims of a crime, vary from state to state. In Texas, many people wonder what stand your ground laws mean in terms of protecting themselves, the ones they love and their property. If you or a loved one have been charged with a violent crime in Texas, it’s important to work with an experienced criminal defense lawyer in Dallas to know if a stand your ground defense applies in your case. There are some general misconceptions about the stand your ground laws across the nation. Some people view these laws as being given free rein to react defensively with minimal provocation, however, this isn’t the case. It’s important to understand the Texas self-defense laws, including stand your ground, also known as castle doctrine laws. The stand your ground laws in Texas came about as an amendment to a law imposed in 1973 called “duty to retreat.” Under this law, in order for an individual to justify the use of deadly force they had to show that they could not have avoided the encounter and were not able to move to a safe place. In other words, the law established that the only time it was appropriate to defend oneself with deadly force was when there was no other possible option. A series of modifications to the law followed, with 1995 legislation changing the law to state that an individual did not need to retreat if they if they were defending their own property, including their domicile. Later, in 2007, the law was once again modified to state that an individual did not need to retreat when presented with a threatening situation, even if avoidance or retreat were possible. The only stipulation being that the individual claiming defense must have a legal right to be present during the act of defense. This is what has now become known as the stand your ground law in Texas. The laws regarding self-defense with the use of deadly force are straightforward and leave little room for misinterpretation. That said, there are some common misunderstandings about when it’s appropriate to use a stand your ground defense. This is why it’s important to discuss your case with experienced criminal defense lawyers in Dallas like attorney Clint Broden, who has experience handling stand your ground cases. When Does Stand Your Ground Apply? There are multiple reasons why self-defense laws are often misunderstood. For example, the way the media uses the term when covering news stories makes it unclear of when stand your ground applies as a self-defense. 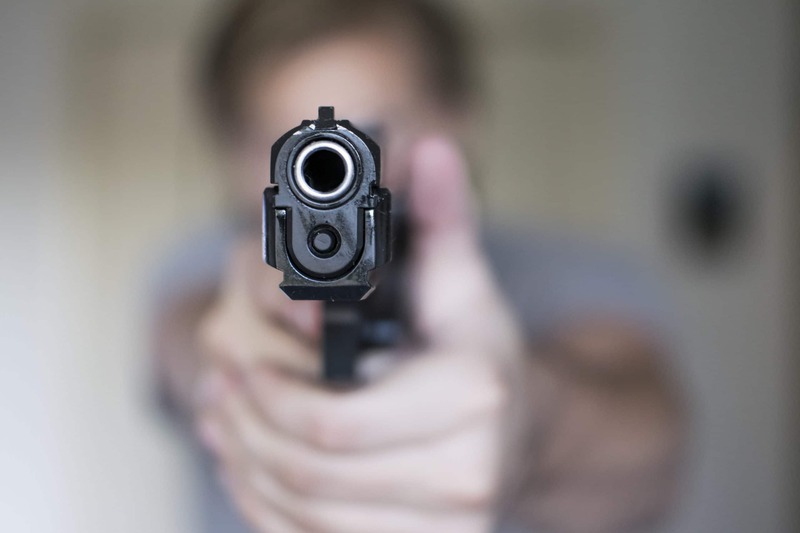 It can appear that laws like the castle doctrine make it acceptable to use excessive, deadly force as the primary solution any time an individual feels threatened. This is not the case under the law, and failure to realize this can result in being convicted of murder or manslaughter. First, it’s important to realize that the self-defense laws do not provide a get out of jail free card. Often times, when such an offense has been committed, the individual is arrested, and their case goes through to trial. 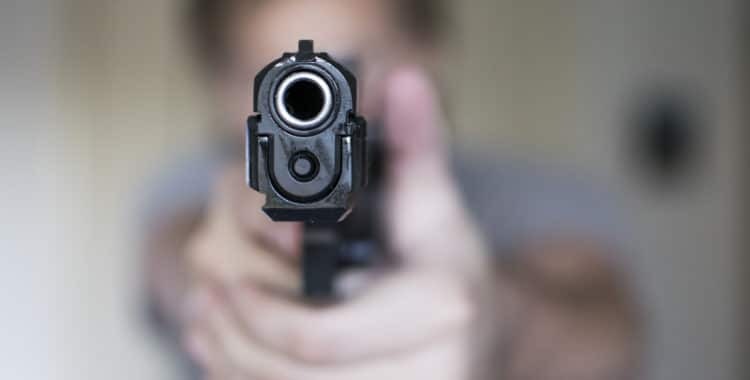 Although each case is assessed on an individual basis, stand your ground isn’t a justification that automatically eliminates all consequences of a crime, rather it’s typically used as a defense strategy in the criminal trial phase. Furthermore, a stand your ground defense doesn’t hold much water when it comes to a perceived threat. For example, the use of deadly force is only justified if you believe that it’s necessary to prevent the other person from using the same or similar force against you. Likewise, it can be used when attempting to prevent the occurrence of a violent crime, such as sexual assault, murder or aggravated kidnapping. Stand your ground does not apply when there is a threat made with no immediate reason to feel that your life is in danger. For example, engaging in an argument with someone who verbally threatens to kill you at a later time fails to meet the requirement of immediate threat of bodily harm or death. Convictions rarely result in cases where the need to use deadly force is justified. However, there are a lot of gray areas that can make proving this level of self-defense in the Texas courts a complex process. Anyone facing a situation where they’ve initiated their rights to self-defense should contact a Dallas stand your ground attorney. Don’t allow a justifiable defense to ruin your life. Contact an experienced attorney today. Can Police Use Drug Sniffing Dogs to Search Your Car? Does Your White-Collar Crime Lawyer in Texas Stack Up?